I’m happy to say I’ve been asked to return for another show at Cosmos Coffee Cafe in the La Mesa Village! The artwork is currently on display and will be exhibited through November 2012. There’s some new illustrations and a hanful of new paintings along with some older favorites. The theme is “childhood wonder”. Stop by and enjoy some art and some fine coffee. Let me know what you think! Wendy Kwasny with artwork at Cosmos in La Mesow what you think. 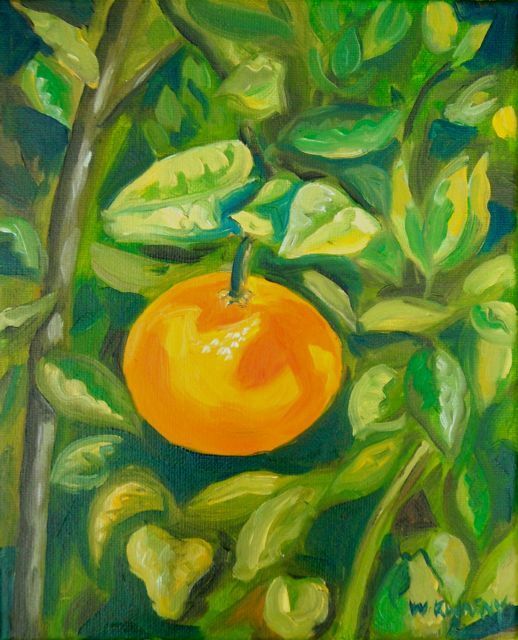 San Diego Art Institute’s Summer Art Sale! 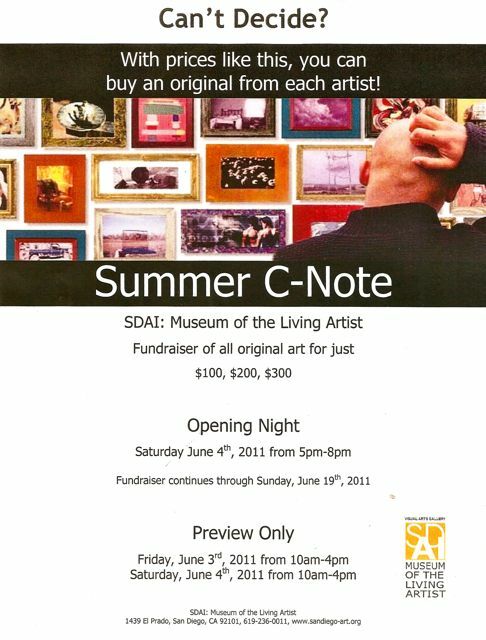 I have submitted 5 paintings to SDAI’s Summer C-note art sale. The Opening Night is June 4th from 5-8pm. It’s quite an event! People come early and scramble to grab paintings right off the gallery wall for purchase. The paintings are all priced at $100, $200 or $300 dollars. 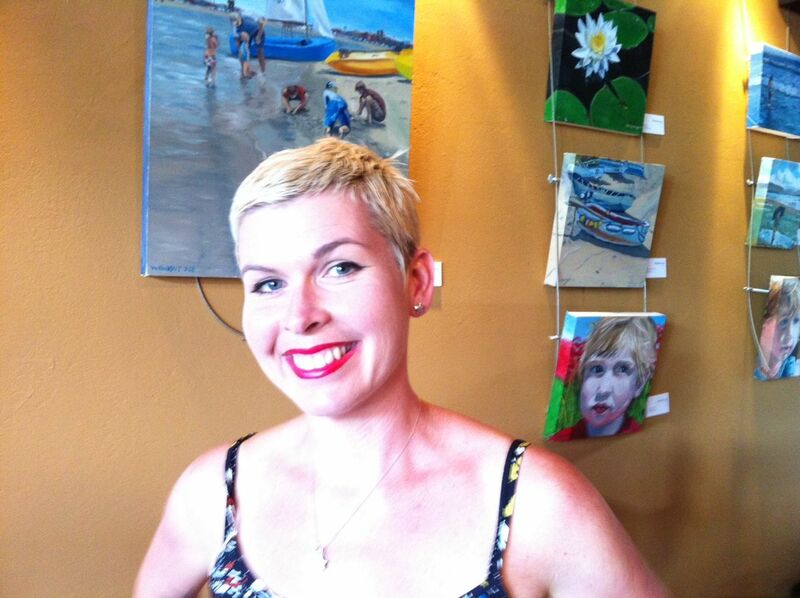 It’s a great way to collect some of the finest San Diego artist’s work. I went on location to Coronado and set up for a study of the dinghy landing. It was a more active area than I anticipated and was lucky enough to have finished the painting right as the owner came to take his dinghy away. I am happy to report, he approved of this painting. Starting on a new project of painting on location once a week. Here is the first in the series. I had hoped to set up in a more urban location, but in the end wimped out. As this was the first time I used my new plein air easle, I wanted to be able to fumble and stuggle to set it up in semi-private. The easle went up with realative ease and this is the resulting painting. I have been attending a Plein Air (outdoor) painting group through SDAI that meets on the third Saturday of the month. It’s a new experience for me to paint outdoors, and sometimes with an audience. I noticed people were gathering behind me and even taking pictures. I felt like I was part of Balboa Park. 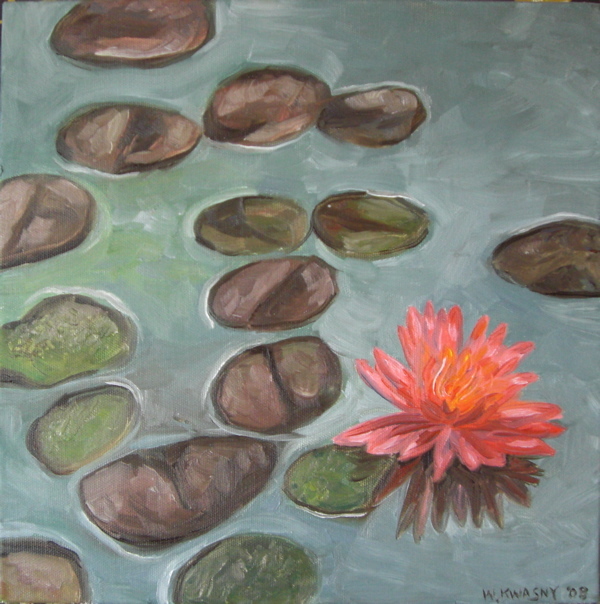 I choose to paint the lily pond by the botanical gardens. I’ll post a picture here for you to see. What are your thoughts on the piece?